Hi, I bought my Ford Figo diesel ZXi around two years back and would say that the car is excellent in majority of areas whether it may be its styling (that’s awesome), Interior lineaments, space, comfort, driving, handling or ride quality, Figo has been a worthy investment for me. Even the dealers were good and responsive. Before buying I thoroughly researched the internet and talked to people owning Ford Figo. The report was cent percent positive leaving some minor ifs & buts. 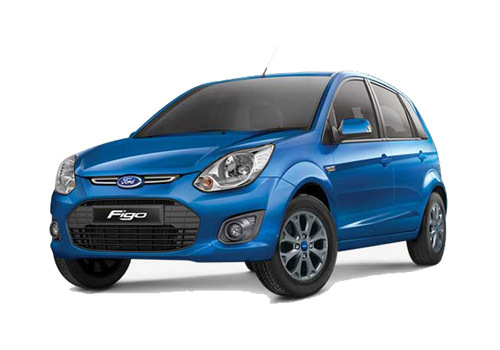 Frankly speaking, I loved the looks of Figo right from the moment I saw its pics and yes it is an admiring car. Right from its front to the rear everything is smartly treated and that resulted in a mature urban car which is a proud feeling to own. Initially I was mulling over to go for Maruti Suzuki Swift but I thought that it was too common car and like everybody I needed an exclusive car which had got world class styling, impeccable interiors and fragile engine; Figo had it all. Besides its outfit design, the diesel power churner under the hood offers excellent ride with pretty less NVH heard. Mileage of the diesel ZXi was really impressive.